We strive to provide holistic care with a personalised, individual approach in our aim for each patient to get the very best result. 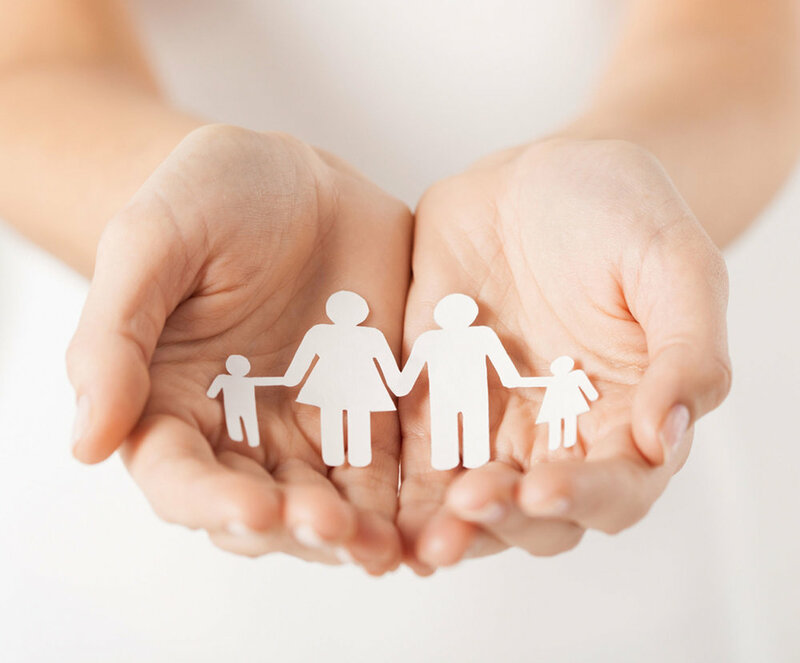 As a family practice, all of our practitioners have a special interest in aspects of family health. Our chiropractic approach involves reducing spine and joint dysfunction, muscular imbalance and nerve interference/imbalance. We have a passion for working with pregnant mums, babies and children, disc injury and degeneration. Posture, stability, stress and diet can have a huge impact on health, so education and home advice are a big part of our care programs. We look forward to working with you toward your health goals. There is parking available in the undercover carpark directly outside the practice at the top on the right side of the carpark. There is also street parking around Wiseman Street and Lawry Place.